Ever wondered what the European Approach of Accelerators/Incubators in the Legal Market is? 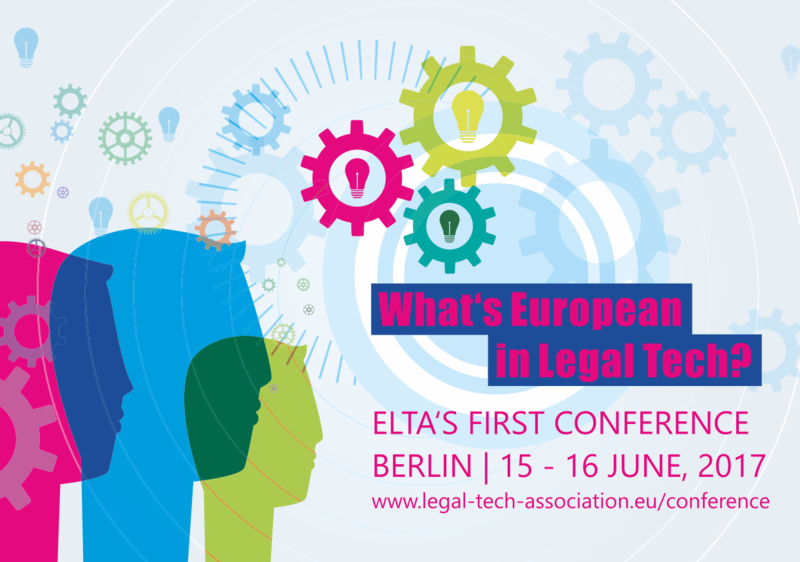 Find out at ELTA’s first Conference on June 15-16 in Berlin, where Behnam Sadough, Marine Simonnot, Jeroen Zweers, Julien Henri Lasala and Dima Gadomsky share their views. Check out our further conference agenda via http://www.lta-online.eu/conference.